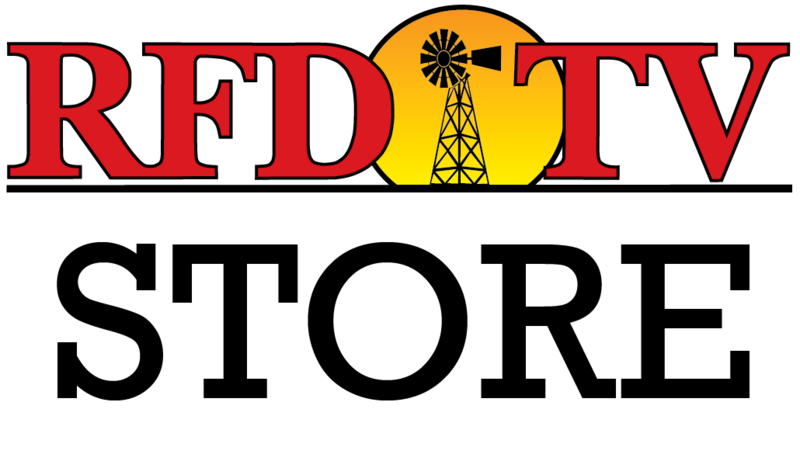 NASHVILLE, Tenn (RFDTV) RFD-TV hosted Secretary of Agriculture, Tom Vilsack, on RURAL TOWN HALL, During the one-hour prime time show, audience members asked USDA head Sec. Vilsack about a variety of topics. Food security for seniors in rural populations is an issue important to Claudia Host, an AARP volunteer. Watch Vilsack’s complete answer in the video above and see how he addressed other issues on RURAL TOWN HALL.